Royalty free photo African Lion Cartoon for coloring with a maximum resolution of 5000 x 4863 pixels. 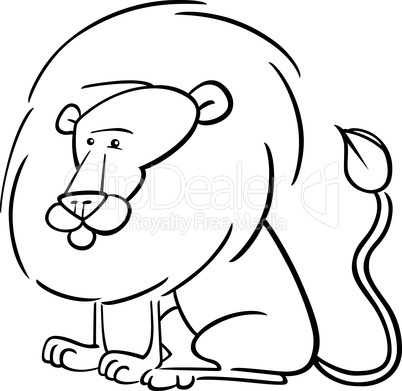 The image African Lion Cartoon for coloring is one of 23697 photos in the category Tiere and has been part of ClipDealer's stock since 23 Jul 2012 00:03:13. African Lion Cartoon for coloring is released for Kommerzielle und redaktionelle Nutzung.